Diabetes mellitus or diabetes is a chronic metabolic condition that affects the body's ability to use energy found in food. Therisen blood sugar levels lead to diabetes symptoms like increased thirst and hunger, and frequent urination. 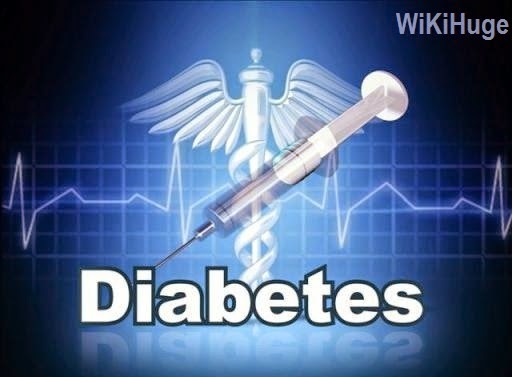 If diabetes is not treated, it can lead to certain acute complications such as diabetic ketoacidosis and non-ketotic hyperosmolar coma. Certain critical complications in the long run include damage to the eyes, heart disease, and kidney failure. Undiagnosed diabetes increases the risk of long-term complications that typically develop within a decade or two; however, they can still be the first symptoms. Diabetes occurs when the pancreas ceases to produce enough insulin, or when then body cells do not respond well to the insulin produced. Ideally, the human body breaks down sugar and carbohydrate into glucose that provides cells with enough fuel to function. However, cells need a hormone called insulin in the bloodstream to absorb the glucose and process it into energy. Glucose levels in blood rise, as the cells fail to absorb the glucose from the food we eat. Risen levels of blood sugar can damage the tiny blood vessels in eyes, heart, kidneys, or the nervous system. Therefore, diabetes if left untreated, can eventually lead to stroke, kidney disease, heart disease, blindness, and nerve damage in the feet. 1). 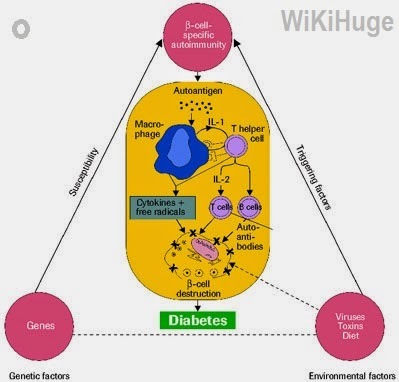 Type 1 diabetes mellitusoccurs when the body failsto produce insulin. 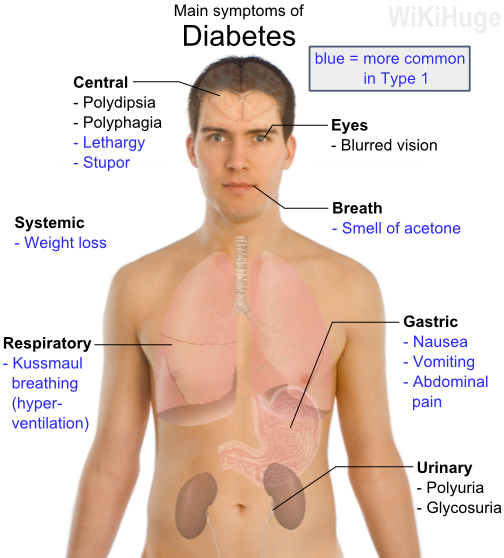 Earlier, this form was also referred to as “insulin-dependent diabetes mellitus” or “juvenile diabetes”. 2). Type 2 diabetes mellitus occurs due to insulin resistance of the body, resulting in the cells’ inability to use insulin properly. Earlier, this form was also referred to as “non insulin-dependent diabetes mellitus” or “adult-onset diabetes”. 3). Gestational diabetes is the condition when pregnant women develop a high blood sugar level without any previous history of diabetes. The most dangerous long-term complication of undiagnosed diabetes can lead to microvascular- or macrovascular disease, which primarily refer to damaged blood vessels. · Damage to the eye's blood vessels(diabetic retinopathy) can lead to gradual loss in vision and potential blindness in the eye. · Damage to kidneys (diabetic nephropathy) leads to protein loss through urine, tissue scarring, and potential chronic kidney disease. In the long run, the patient might be required to undergo dialysis or even a kidney transplant. · Damage to nerves (diabetic neuropathy) is the commonest complication of diabetes, which can lead topain, altered pain sensation, tingling, numbness, and potential damage to skin. · Certain foot problems (such as diabetic foot ulcers) may occur due to diabetes which can often be difficult to treat, and might require amputationin certain cases. Additionally, proximal diabetic neuropathy often results in painful muscle wasting and weakness. · Stroke, peripheral vascular disease, or coronary artery disease. Prevention and treatment of diabetes involves physical exercise, healthy diet,abstinence from alcohol and tobacco, blood pressure control, and normal body weight. 1. 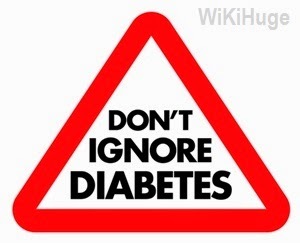 Type 1 diabetes can be controlled with insulin injections. 2. 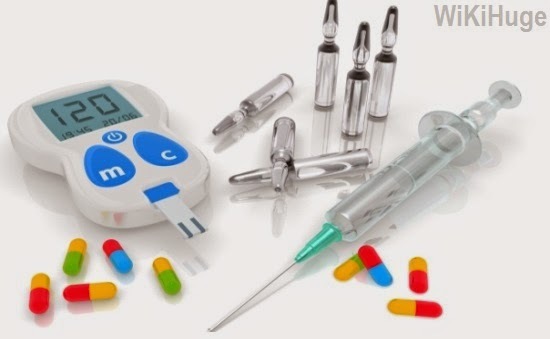 Type 2 diabetes can be controlled with medication and with or without insulin, as required. It is crucial to consider that insulin and certain oral medications can sometimeslead to low blood sugar, which when undiagnosed, can be hazardous. 3. Gestational diabetes often clears up post childbirth.